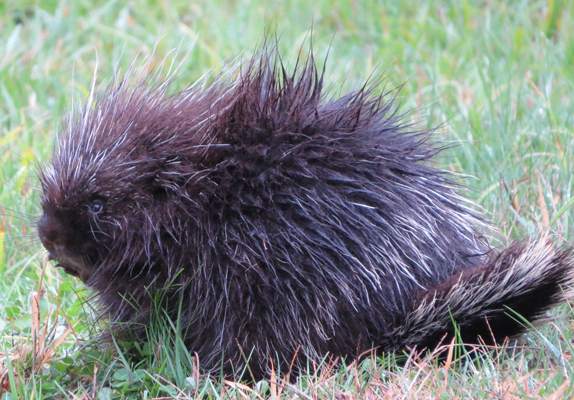 Living in rural VT means we have spectacular views, an abundance of wildlife, (seriously, lookit this lil guy!) and lots of natural resources. It also means we have a water well… which decided last night that it doesn’t want to be a well anymore - it’s new occupation is muddy hole. Bribing it back into supplying my house with clean water again isn’t going to be cheap. So, it’s sale time! 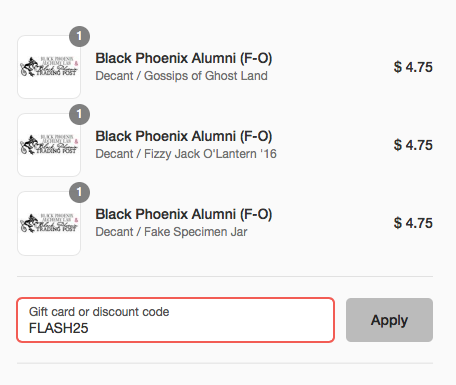 Using the code WELLSUCKS will take 25% off all the Leftovers/Alumni/Clearance in your cart until midnight (est) Friday night! Did you know that anytime you order 4+ decants of the same scent, you automatically get a free 5ml roller bottle for them? And! For every $15 that you spend (after discounts, before shipping) you can add a Free Random Sniffie bottle to your order?